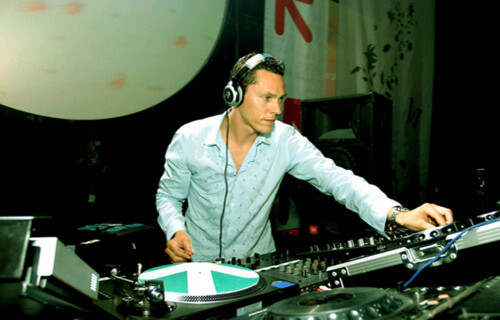 download latest episode of amazing trance radio show “Club life 095″ with DJ Tiesto !!! Posted on January 24, 2009, in Club Life and tagged Club Life, club life 095, club life 095 tracklist, club music, clublife 095, dj tiesto, electronic, electronic music, free download, music, radio show, tiesto club life, Tiёsto, trance, trance download, trance music. Bookmark the permalink. 16 Comments. Link Megaupload.com isn’t correct !…it’s the Club Life 94 ?? He has right. It’s not the Club life 95.
thanxxxxx for your post! you have save me! são luis – maranhão – brazil thak you… I have “finder” to nasilia. The link to download in Upload >> Uploaded.to: download <<< is for the archive clublife 094.